Spotted in Tate Modern's Bookshop! 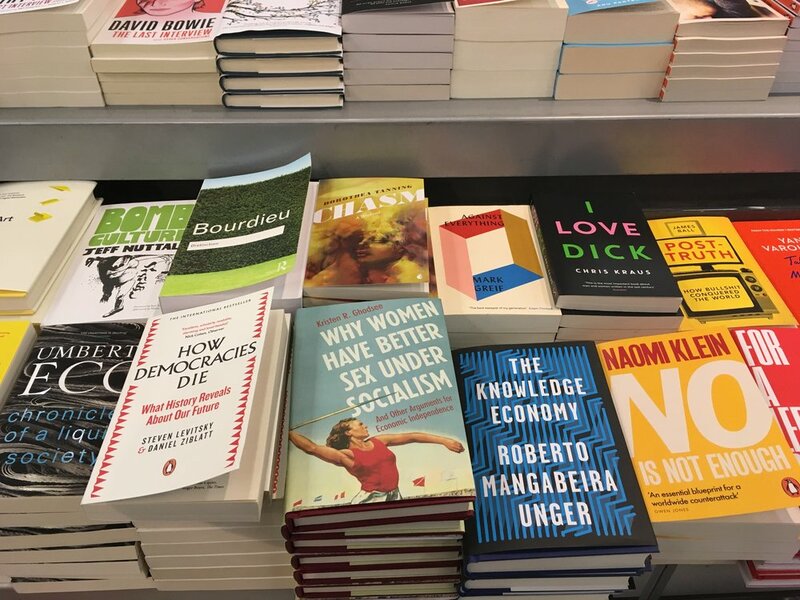 One of my colleagues in the UK snapped this photo in the bookshop of Tate Modern. So happy to be so close to the words of Naomi Klein.